Puma Squadron - JAS-39 Gripen mobile strap. This elegant mobile strap is decorated with yellow "PUMA SQN." 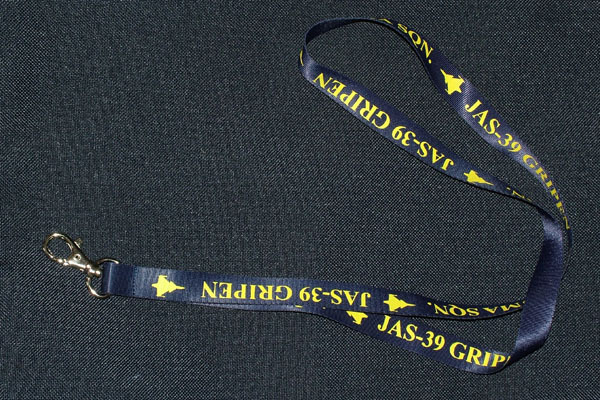 and "JAS-39 GRIPEN" labels, and also with the silhouette of the fighter. At the end of the strap there is an elastic holder to which different cards, keys or a cell-phone can be attached. Puma matrica - Ism�t kaphat�!